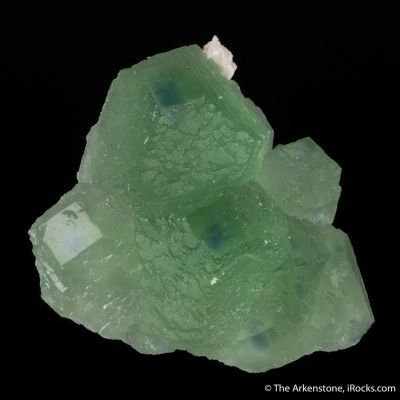 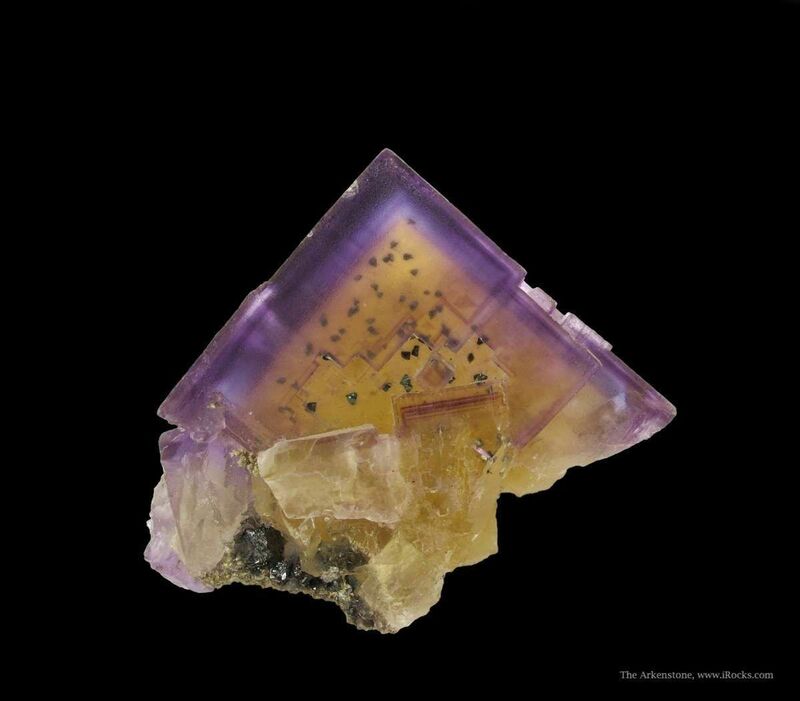 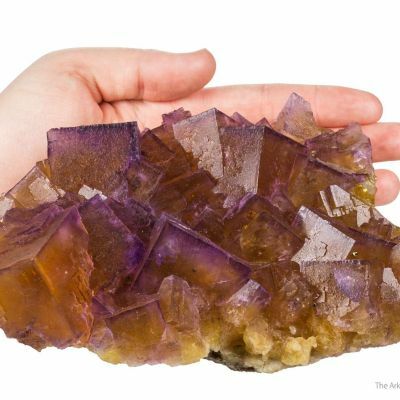 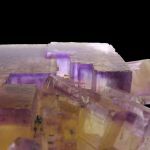 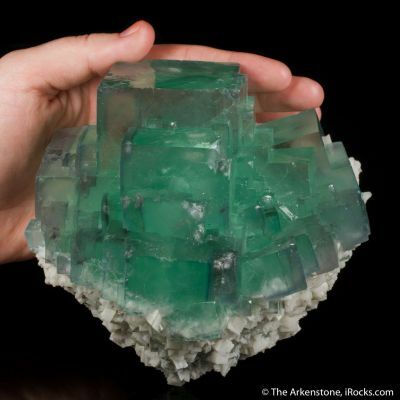 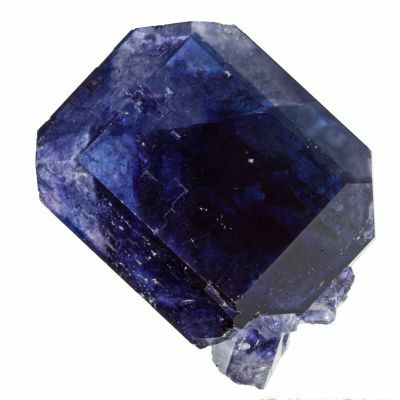 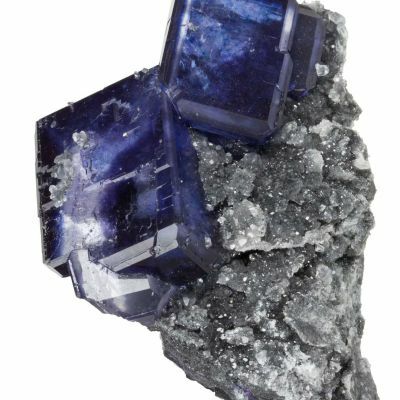 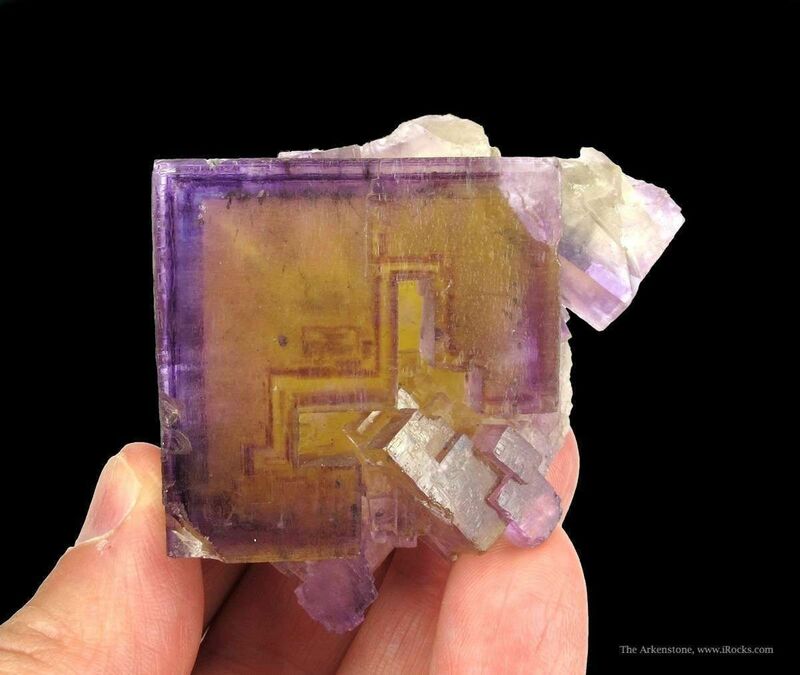 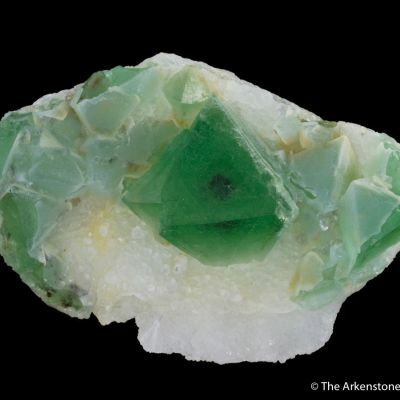 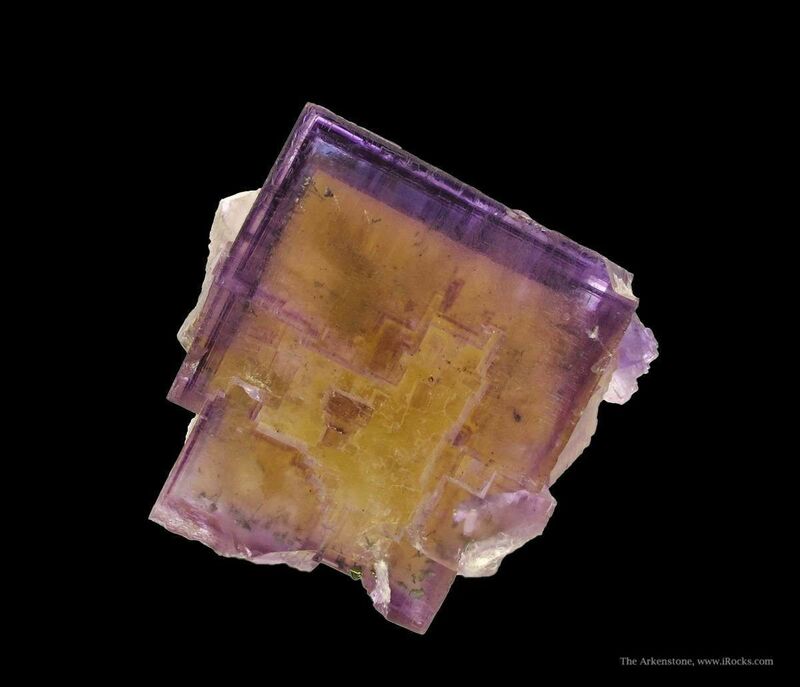 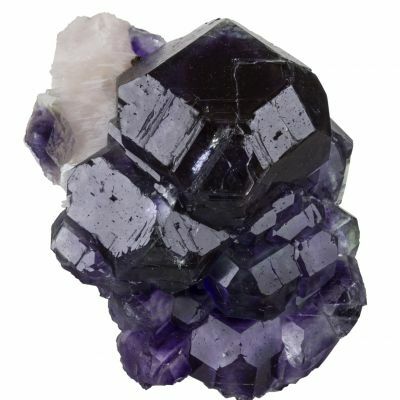 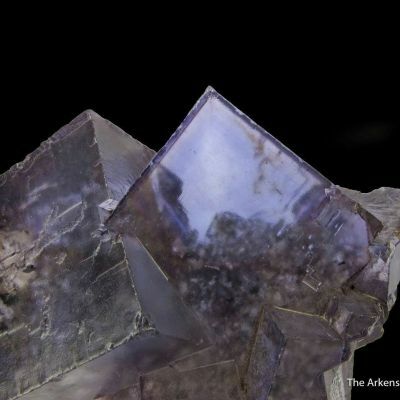 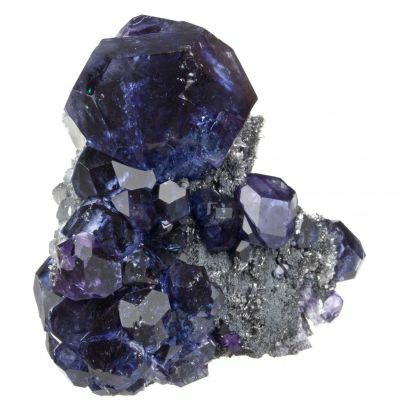 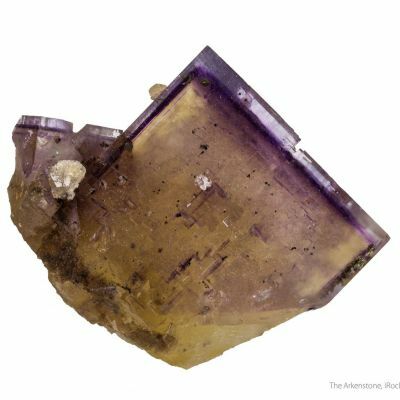 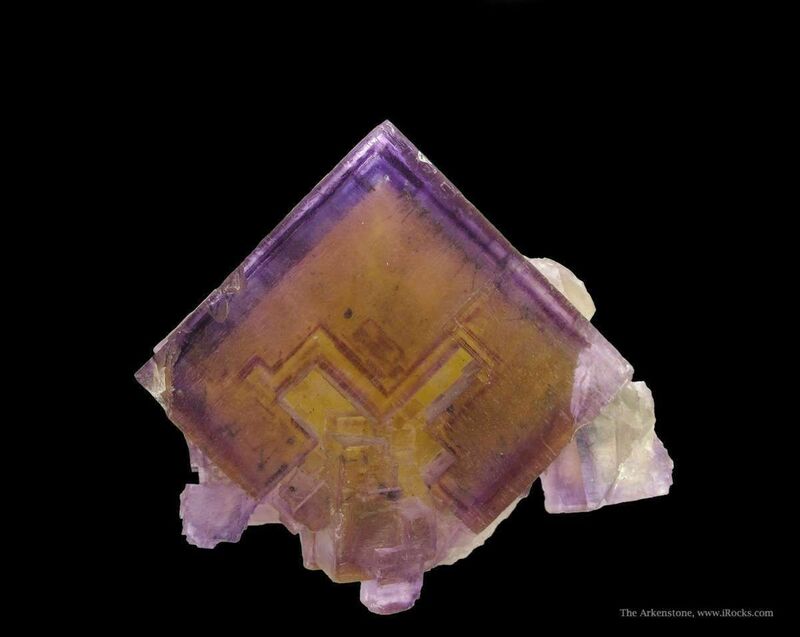 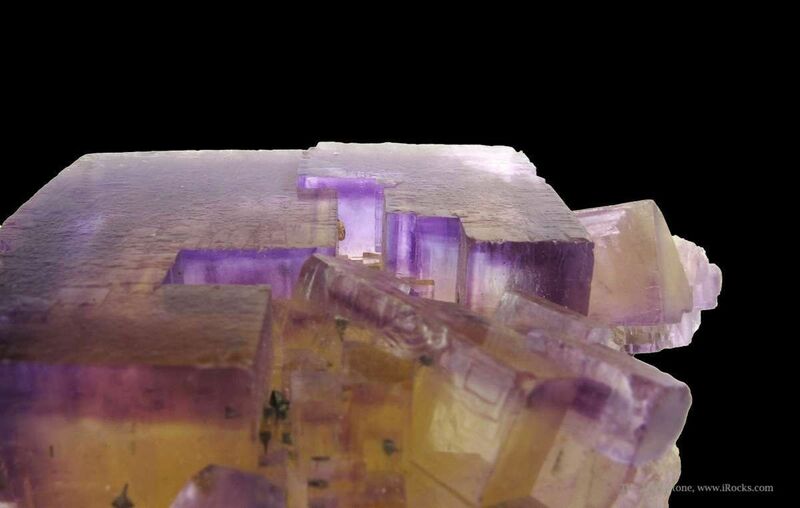 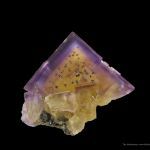 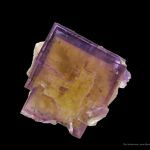 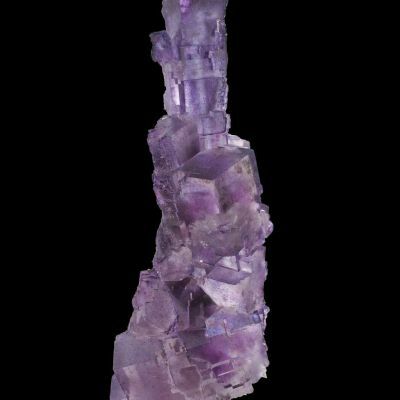 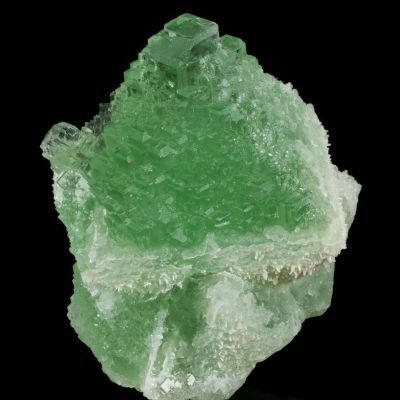 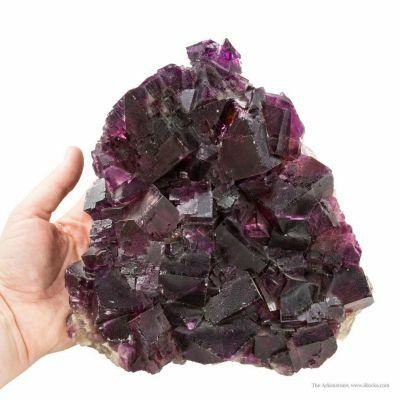 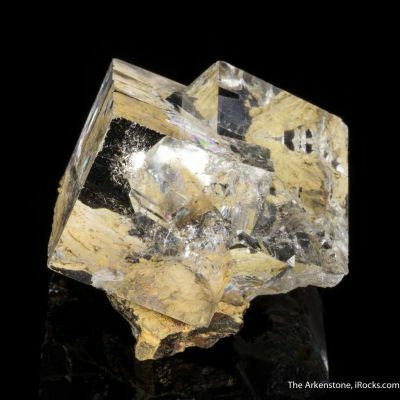 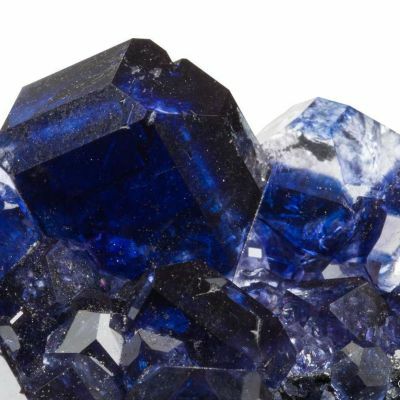 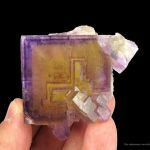 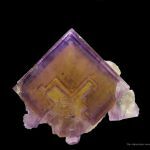 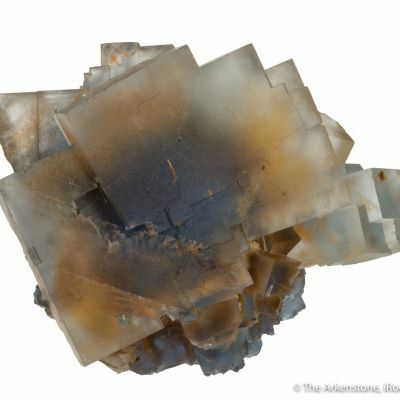 Gorgeous, classically-zoned Fluorite from the famous Fluorite mines of southern Illinois. 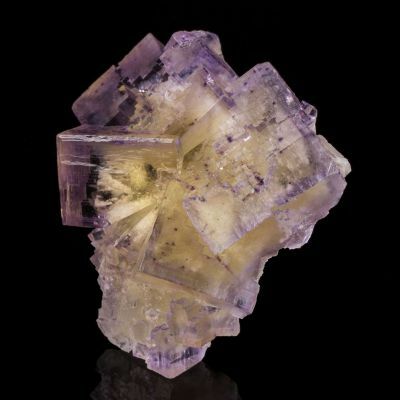 The dominant yellow core is surrounded by multiple, very fine purple zones. 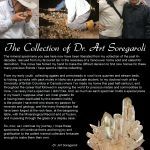 The faces are tiered in a most unusual, architectural fashion that is just mesmerizing in person! 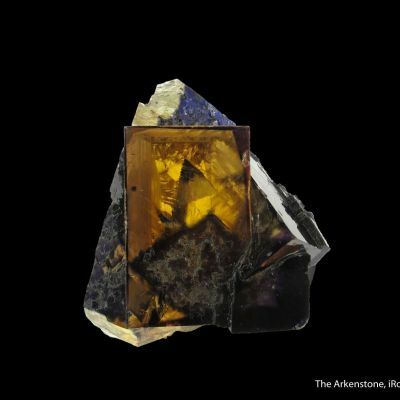 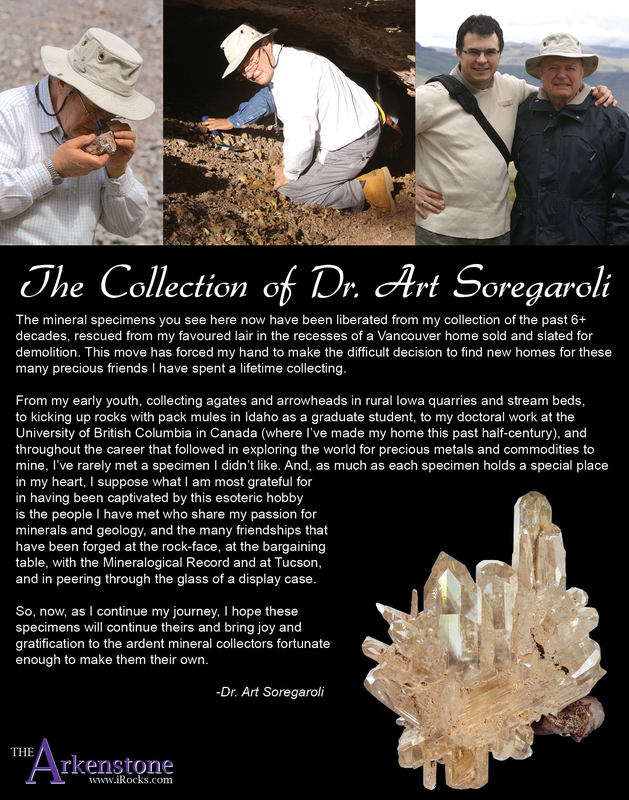 There are numerous, mm-size chalcopyrite crystals embedded between the yellow and purple generations (included within). 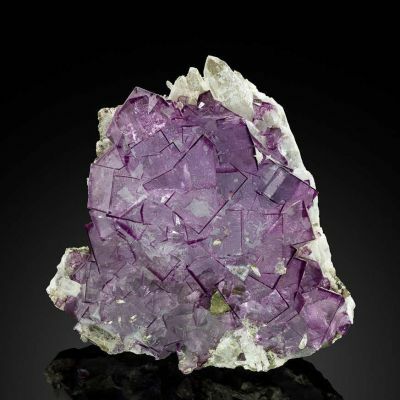 There is some very small bit of edge wear, but it has only a minor effect on the lovely aesthetics of this specimen, which is good from all display sides. 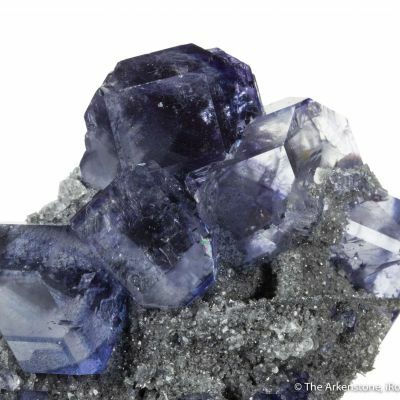 Mined in the 1980s or 1990s, this is a classic.